Having Hair Fall! or Having dandruff! Well, 98% of people face both problems. You could say they are most common problem face by every other person near us. I am also one of them. I have super oily hair. In that case, I always face dandruff problem and Dandruff means hair fall. 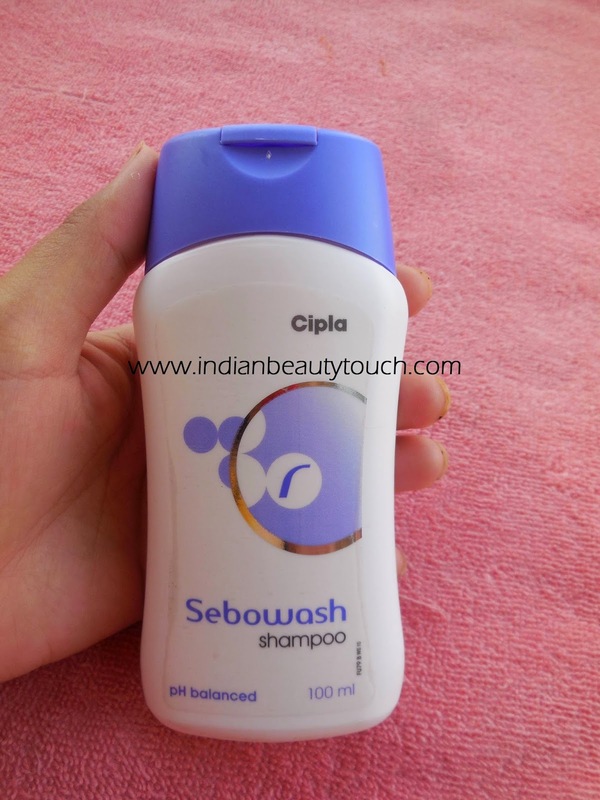 But this Sebowash Shampoo By Cipla works as magic on my hair. Now I want show you all how many benefits and Cons I found. It was prescribed by my dermatologist. 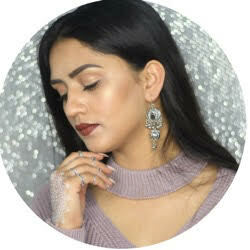 I was facing heavy dandruff problem on my scalp. He said that I should wash my hair with this shampoo twice a week. Don't use this shampoo as a Regular shampoo. It would be better if you ask your doctor before using this shampoo because it was a prescribed. I was happy with the results So I thought I should share my views with you. It comes in a white plastic body with all details on the bottle. The shampoo is opaque white in color and consistency is runny but it became so soapy while shampooing with just a little amount of shampoo. The fragrance is mild and It smell flowery like jasmine but not a strong smell. It vanish just in a hour. I used this shampoo as prescribed. I used this twice a week. In a month, I was seeing good results. I saw less dandruff and minimize hair fall also. Otherwise, Winter is my hair fall season :-P I mean Wearing scarf, caps gave my hair a lot of dandruff. And dandruff gives hair fall. 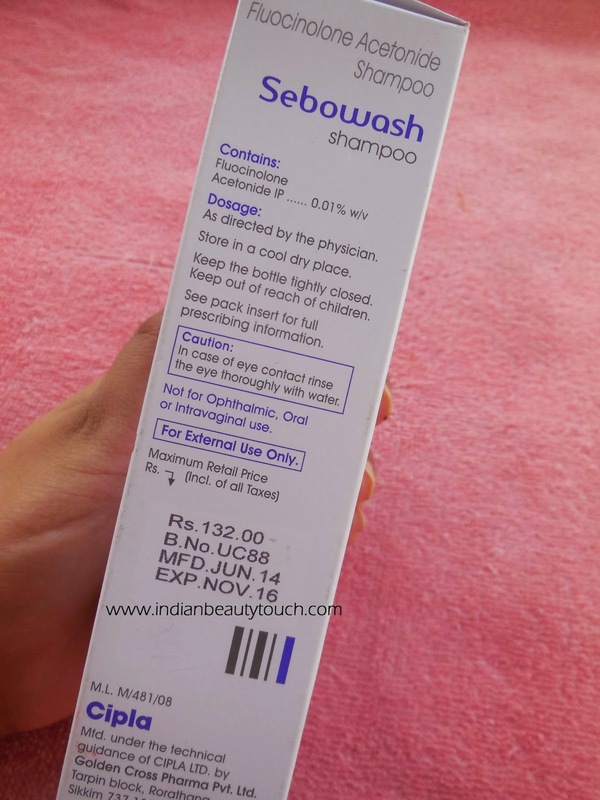 Sebowash shampoo solve both my problem in 3 months completely. What i don't like about this shampoo is it made my hair frizzy. I have to apply extra conditoner to make them normal. And Don't use this shampoo all the time. Discontinued after using it for 3- 4 months. I like this shampoo for my dandruff problem. 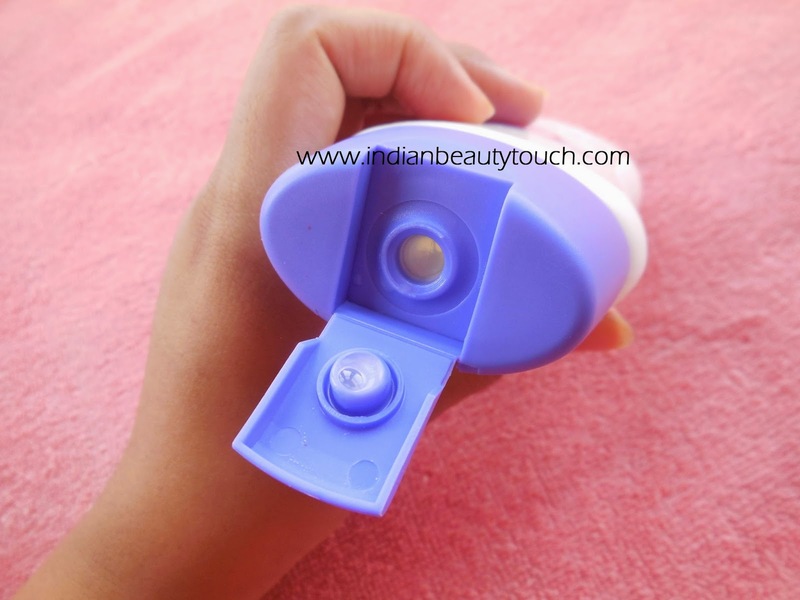 It did great job and My sister also used this and got good results too. 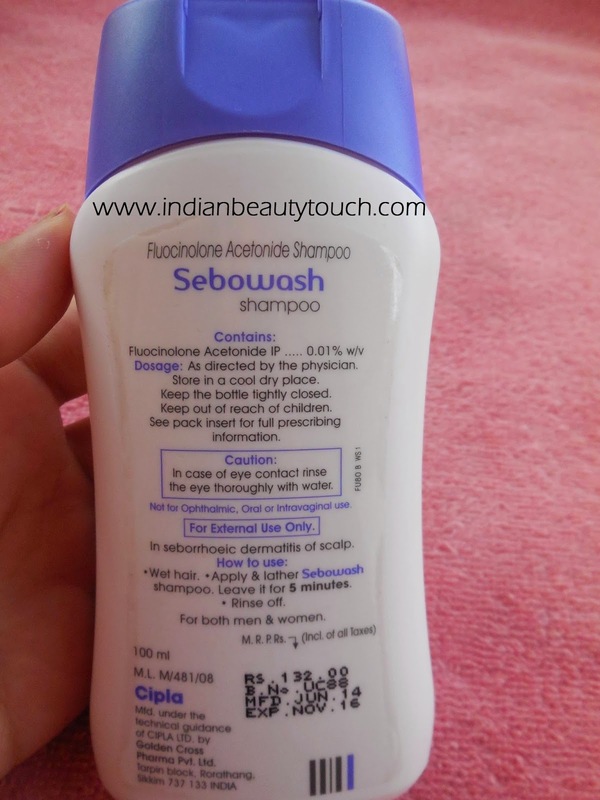 Cipla makes amazing medicaterd products..i have used their saslic and saslic DS facewashes for acne problem and both worked out great...will check this out for my hubby dear..great review..
Hey poo jain , did u try sebowash? 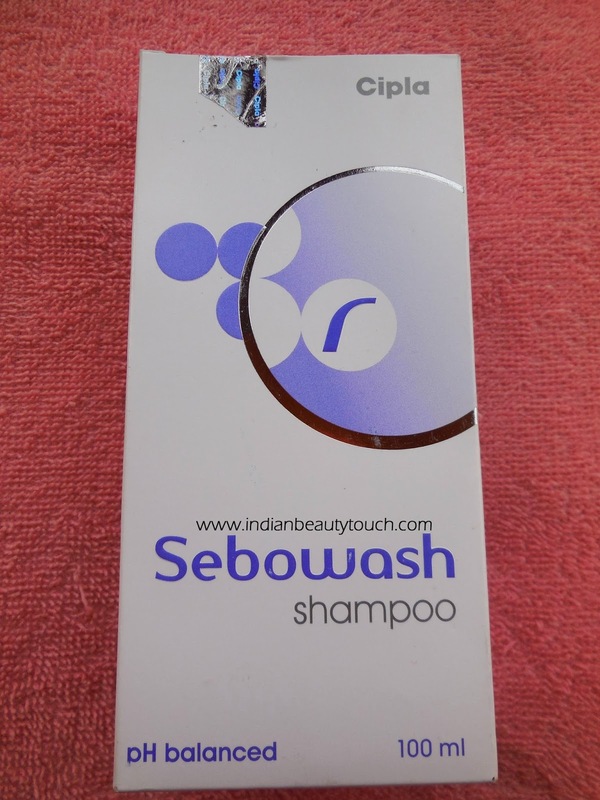 I live in delhi .For the past 5 mnths my hairline has receded alot , my doc recommended sebowash . If you have any inputs kindly enlighten me! Hey poo jain , did you try sebowash then? 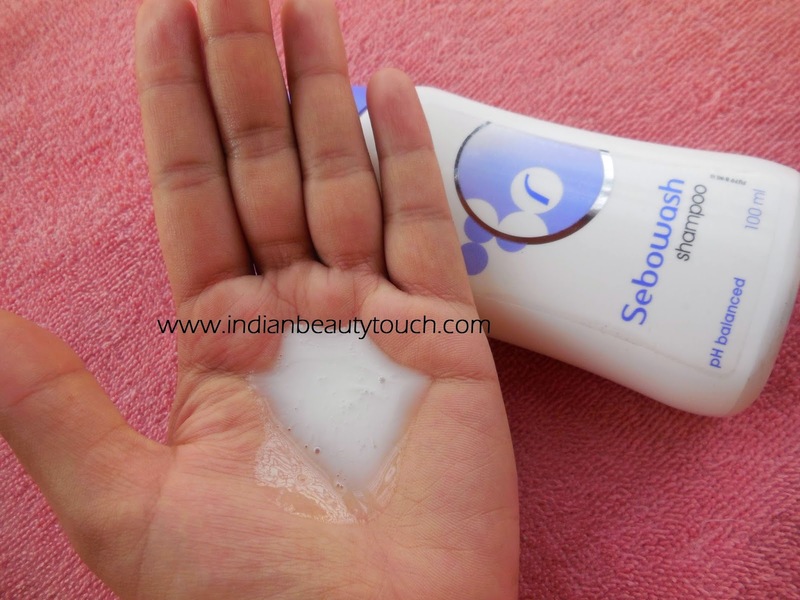 My doc recommended me sebowash , but I want some genuine advice from those who have used it! Kindly give me inputs if you have tried it! Yes!! 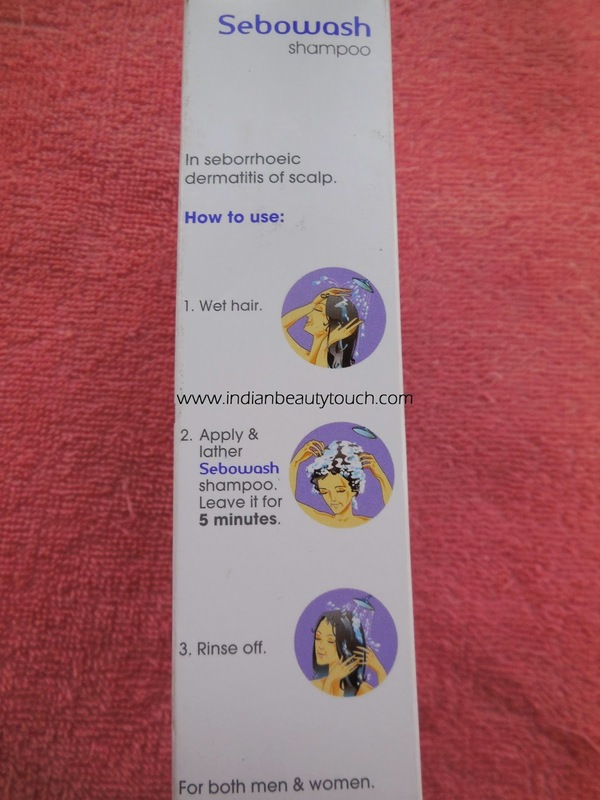 It will help you to get rid of oily scalp too but Don't use this as your Daily shampoo.